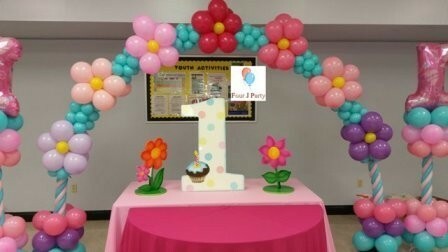 Are you planning to celebrate the 1 year birthday for your baby girl or baby boy? The birthday Number 1 is a symbol of Sun. 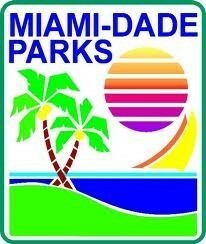 the very first of all numbers - the foundation of everything. 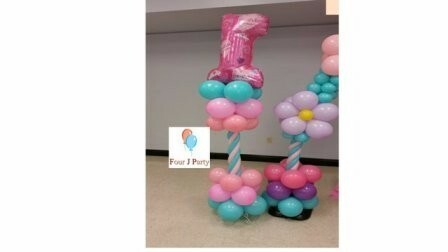 Therefore, this number is often called "the head of the family of numbers, First Happy Birthday is most important. 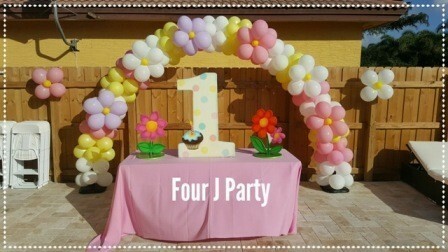 Four J Party provides special package 1 st birthday decorations in Miami, Hialeah, Broward and Florida at affordable prices. 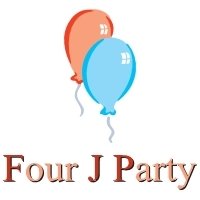 We can make available everything required to make your party bash successful. 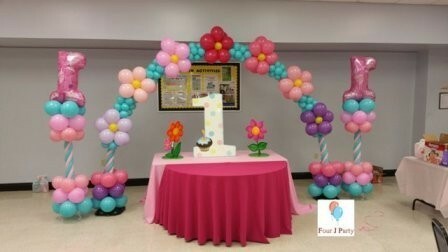 Entertainment, food machines, DJ, waiters and tents along with tables, chairs and decoration based on birthday theme.